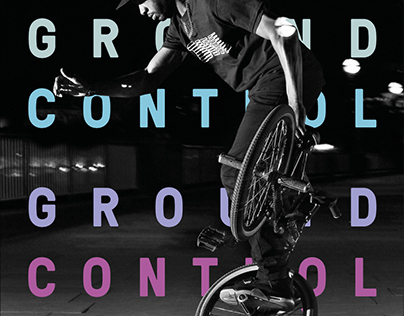 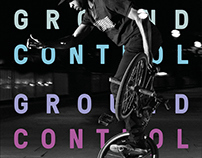 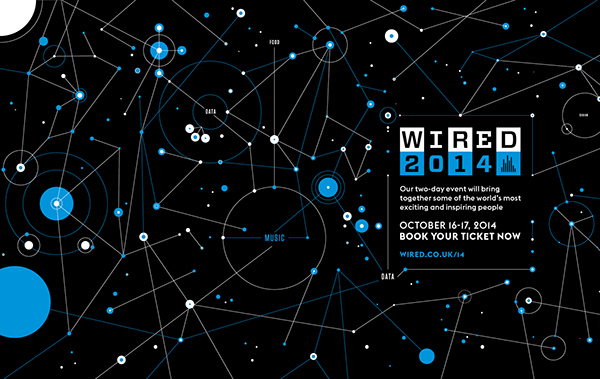 Graphic design for Wired 2014. 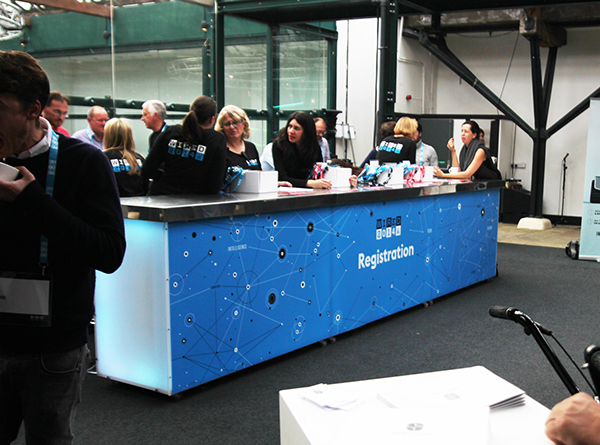 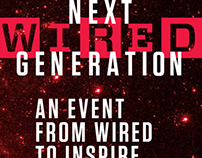 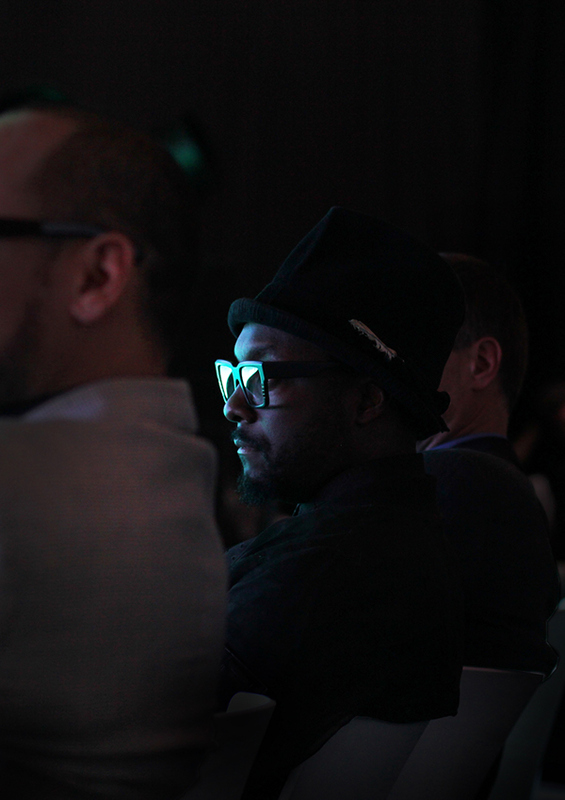 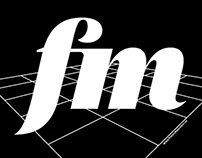 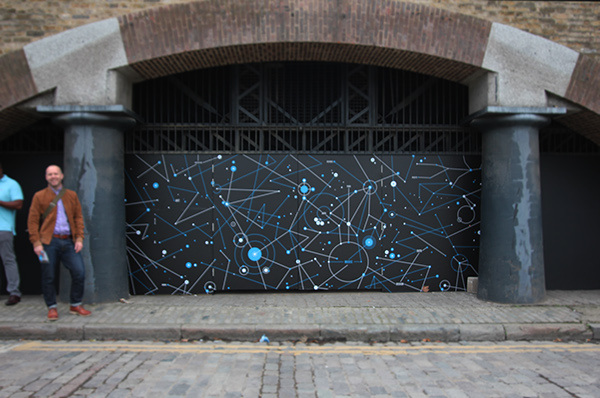 A technology event organised by Wired UK magazine in October 2014 at the Tobacco Dock, London. 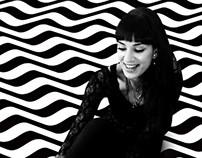 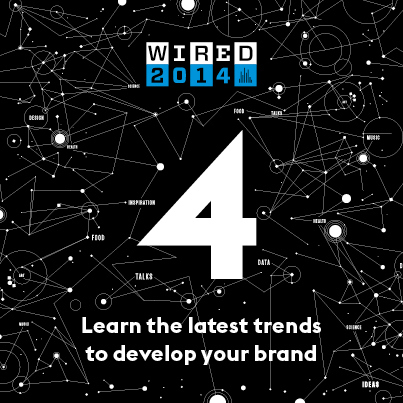 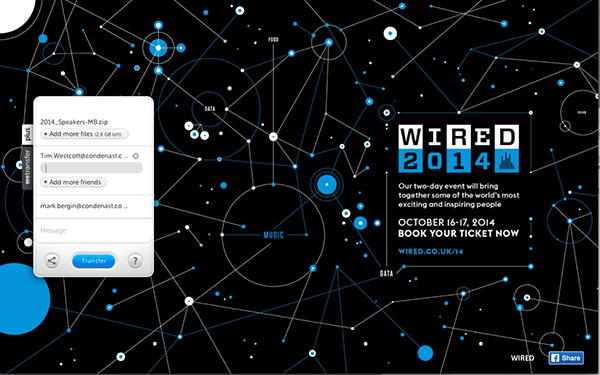 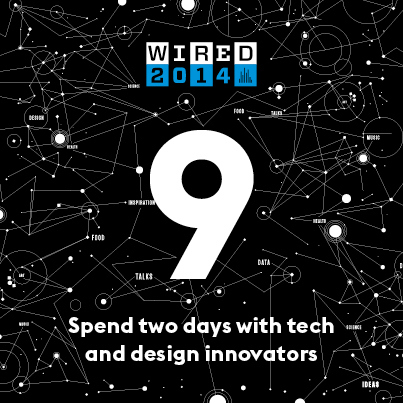 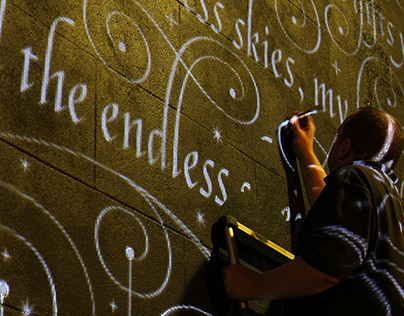 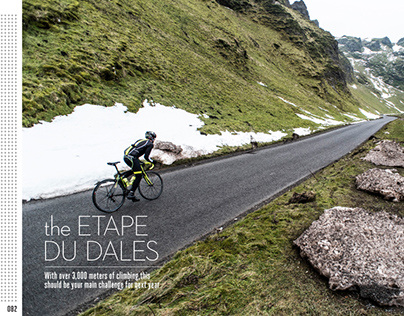 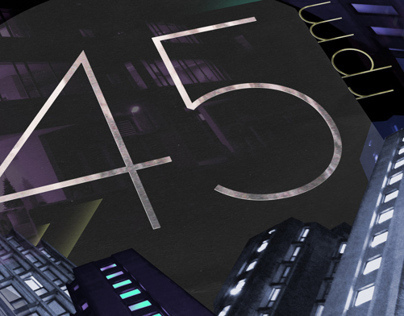 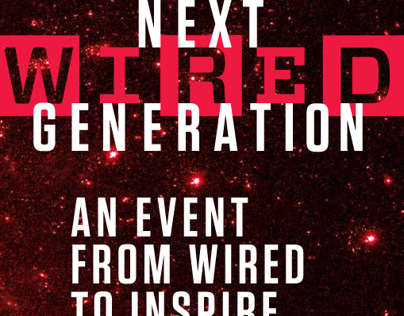 I was briefed to design other event graphics, signage and marketing material for Wired 2014.